The global Huntington’s disease community was enthralled last week with the announcement of Ionis Pharmaceuticals’ “top line” results from their first-in-human trial of a new drug for Huntington’s disease in which they stated that the drug “substantially exceeded” all expectations. 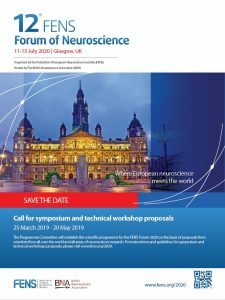 The trial was led by Prof Sarah Tabrizi from University College London who was in Dublin recently presenting her work at NECTAR, a major international brain repair conference. Here, the organiser of this conference, Dr Eilís Dowd from NUI Galway, cuts through the hype to explain why there is genuine cause for hope. 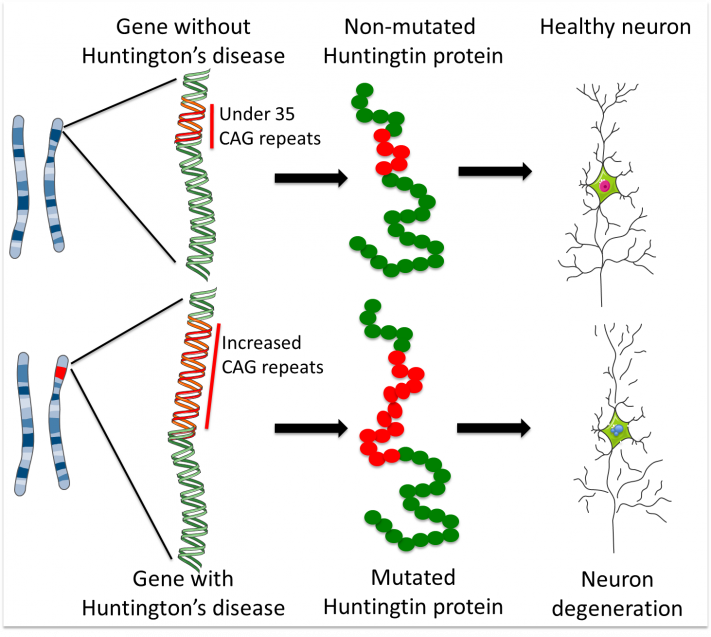 Huntington’s disease is an inheritable genetic condition which is caused by so-called “CAG repeat” mutations in the gene encoding the Huntingtin protein. CAG is our DNA’s instruction for encoding the amino acid glutamine; meaning that, in Huntington’s disease, the Huntingtin protein contains too many copies of glutamine and this is toxic to cells. Strikingly, the age of onset of symptoms is largely dependent on the number of CAG repeats and consequently the number of copies of glutamine in the Huntingtin protein. Usually symptoms first appear between the ages of 30 and 50 years, however they can manifest at any age from as young as 3 years to up to 85 years of age. One particular cell type that is particularly vulnerable to toxic Huntingtin are brain cells that control movement and this is why the primary symptoms of the condition are movement related. Indeed, Huntington’s disease was sometimes called Huntington’s chorea after the Greek word χορεία meaning “dance”. However, there is now increasing appreciation that, as the disease progresses to other brain cells with different functions, other symptoms emerge, including cognitive and emotional symptoms, which can have a major impact on patients and families. To date, there is no drug on the market that can slow, halt or reverse Huntington’s disease, and most drugs are simply “borrowed” from other conditions to help control some of the symptoms of the condition. This why there was so much excitement this week then Prof Tabrizi and Ionis Pharmaceuticals indicated that their new drug was showing positive signs in human patients. As Prof Robert Lahue, Professor of Molecular Genetics at NUI Galway, explains “The drug is called IONIS-HTTRx and it works in a completely different way from current approaches. IONIS-HTTRx is an “antisense oligonucleotide” drug which means it is a piece of synthetic DNA that is designed to bind to, and ultimately destroy, the molecule that instructs the cells to make the Huntingtin protein. This treatment is directed at the cause of the disease, namely the source of mutant Huntingtin protein.” In their press release this week, Ionis Pharmaceuticals stated that the drug reduced levels of the mutant Huntingtin protein in the spinal fluid of patients. For patients carrying a Huntington’s disease gene mutation this is clearly incredible news. 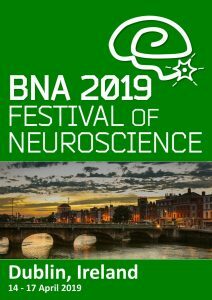 Dr Eilís Dowd who is currently President of both NECTAR and Neuroscience Ireland urges cautious optimism: “The IONIS-HTTRx trial was primarily a safety trial in which the safety of this new drug was assessed for the first time in patients with Huntington’s disease. However the fact that the researchers found that, in addition to the drug being safe, it causes a reduction in levels of the mutant Huntingtin protein is incredibly promising”. Speaking of this first phase success, Professor Tabrizi said “The key now is to move quickly to a larger trial to test whether IONIS-HTTRx slows disease progression”. For now, the drug will be developed and tested in further human trials by pharmaceutical giant Roche who exercised their option to license IONIS-HTTRx for a fee of $45 million. These further trials will tell us if the drug if not only capable of reducing mutant Huntingtin protein levels, but if it can also slow progression of this devastating genetic disease. At this stage, let’s all keep up the hope for parents, children and families with Huntington’s disease.